The bridge construction industry has moved with great speed towards mechanized construction solutions using specialized Bridge Deck Erection Equipment to shorten construction programmes and reduce costs. An increased level of knowledge related to these modern construction processes will ensure more efficient use of these methods, facilitate better decision-making processes and improve safety on site. In Bridge Deck Erection Equipment, international experts provide the industry with best practice advice and guidance to building bridge decks economically, practically and, above all, safely.The bridge construction industry has moved with great speed towards mechanized construction solutions using specialized Bridge Deck Erection Equipment to shorten construction programmes and reduce costs. An increased level of knowledge related to these modern construction processes will ensure more efficient use of these methods, facilitate better decision-making processes and improve safety on site. 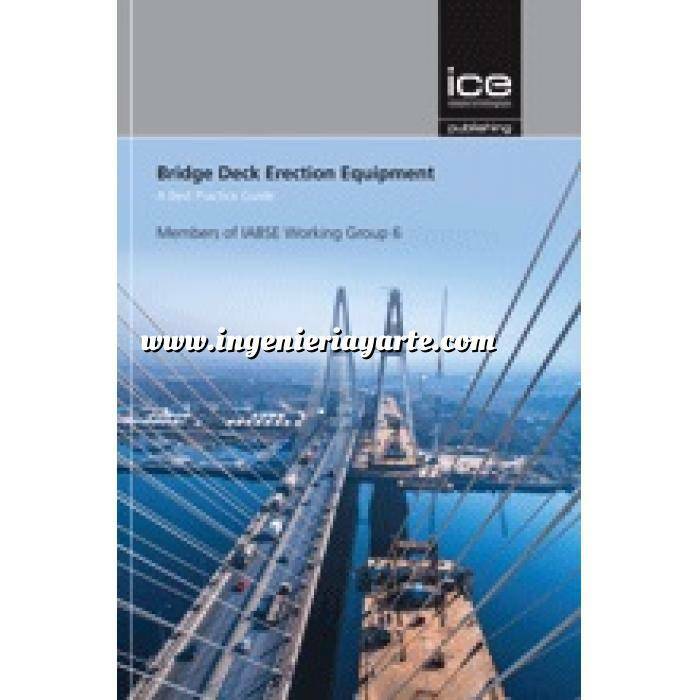 In Bridge Deck Erection Equipment, international experts provide the industry with best practice advice and guidance to building bridge decks economically, practically and, above all, safely. • management and efficient control of the bridge-building process. This highly practical best-practice guide will be of interest to all those involved in bridge construction from bridge owners and contractors to designers, consultants and construction equipment suppliers. It will particularly appeal to those with management responsibility within their companies whilst junior bridge engineers will find essential guidance for design or checking procedures.